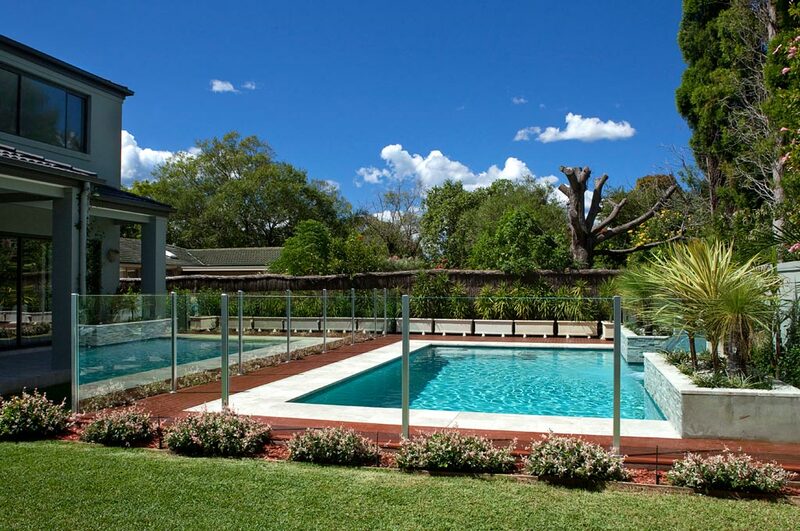 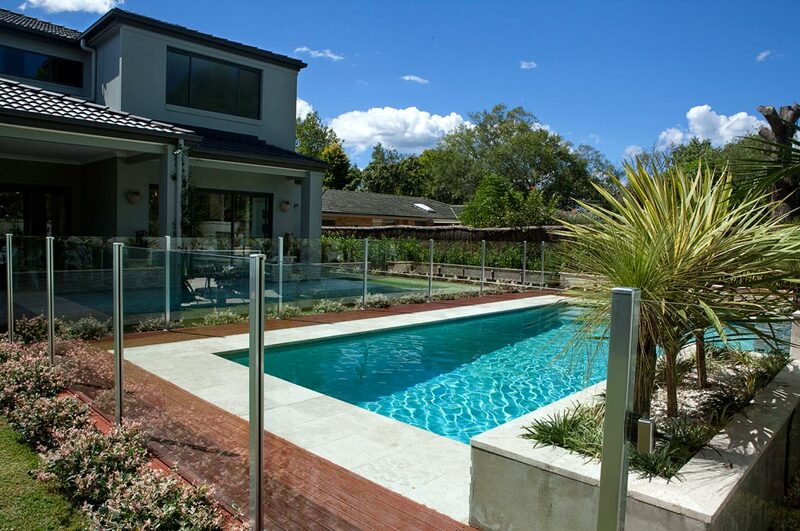 Crystal Pools needed to design a family pool for the children as well as adding value to this brand new home with large BBQ and alfresco area. 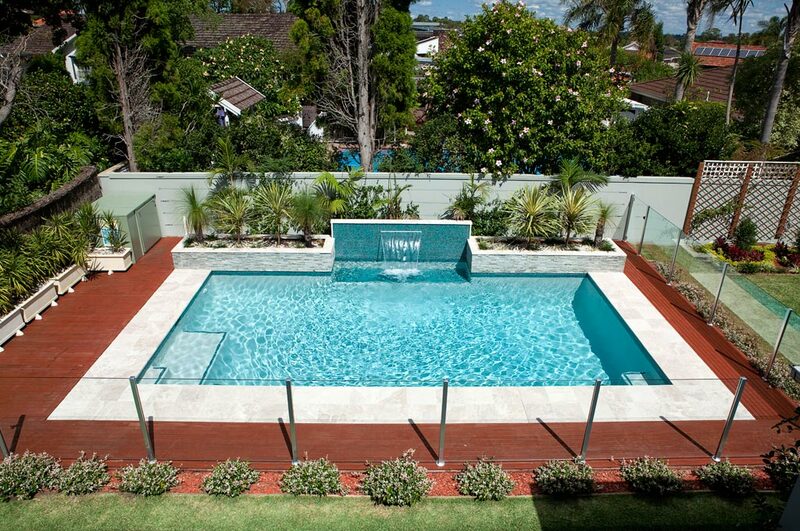 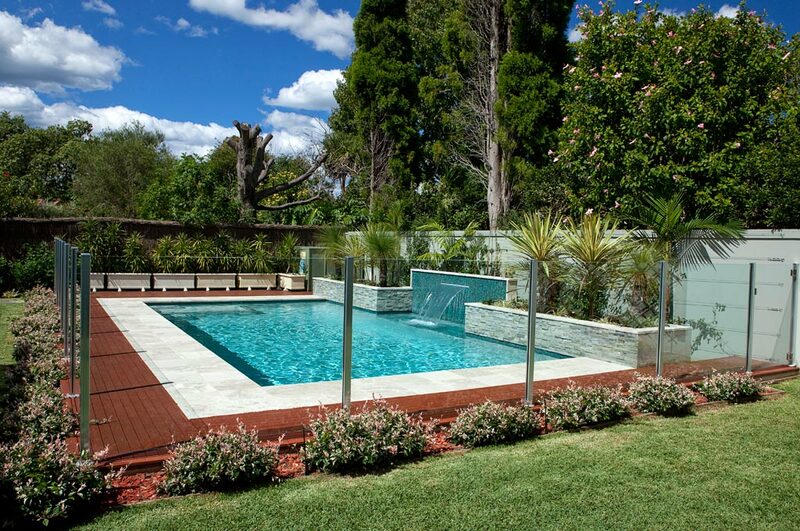 As a family pool, it needed to enhance the yard whilst providing a focal point, achieved using a Water Feature and Sheer Descent; for the kids to sit under and add a relaxed atmosphere. 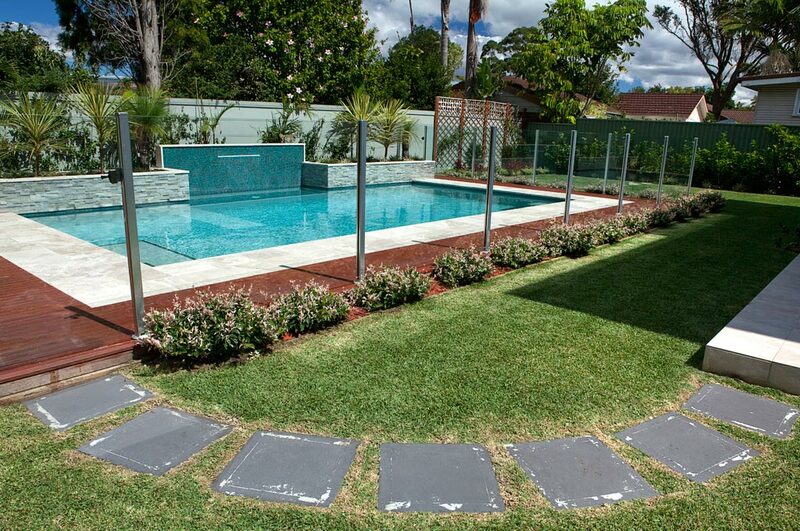 The pool is finished in Crystal Resort White with an Aqua (blue green) waterline tile making the pool blend naturally with the landscaping. 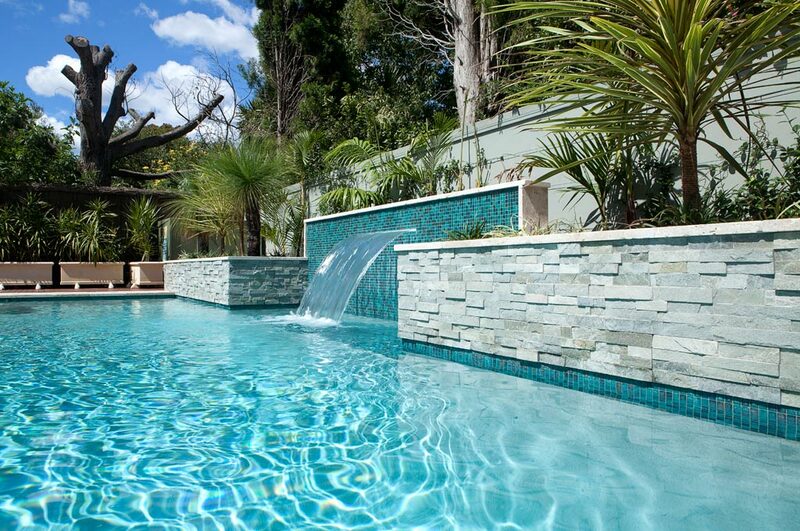 Chlorination is by digitally controlled salt water chlorinator and sand filter, making this pool extremely easy to manage and maintain.